Bobby and Marie are such a sweet couple and absolutely adorable. 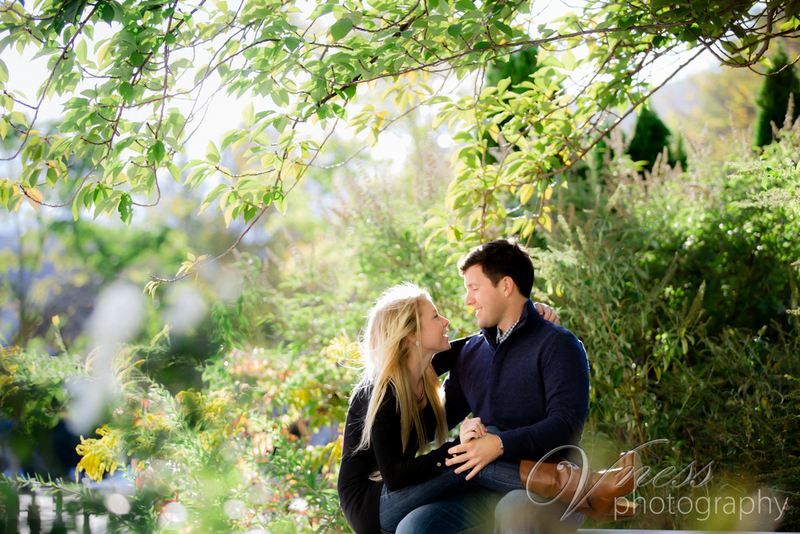 We got up early to do this session in DC and we may have picked the windiest day in the City but that didn't stop us! 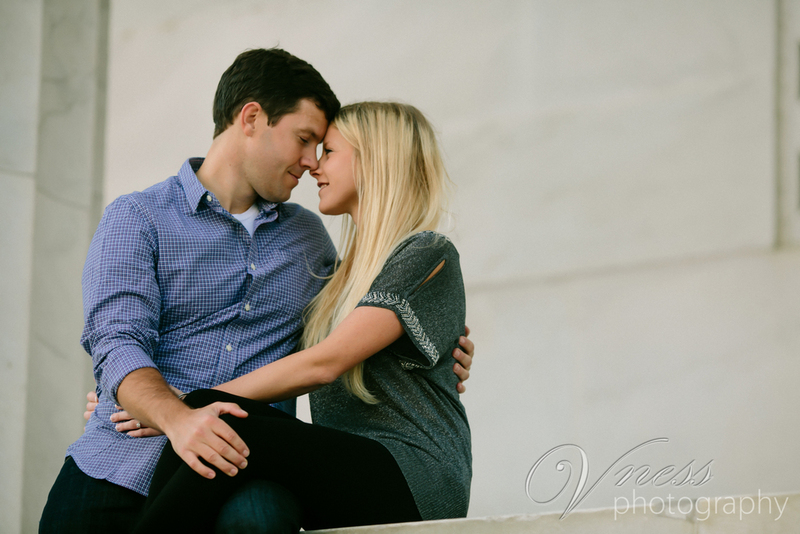 I had such a great time with these two and I can't wait to photograph their wedding next May! Here are a few from our session!